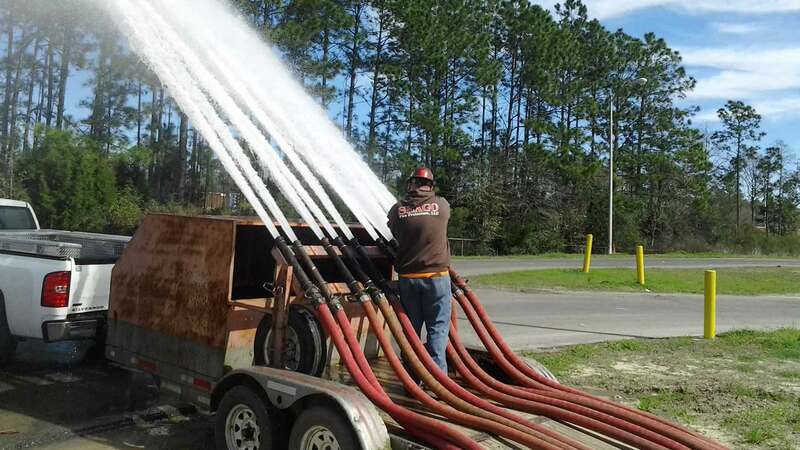 Seago Fire Protection, LLC is a fire safety provider. 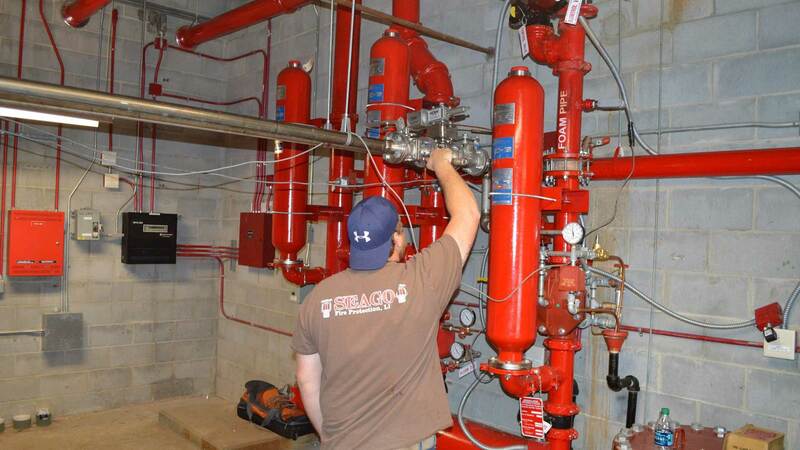 We provide the installation of new fire protection systems such as fire detection, sprinkler, and suppression system. Our engineers design fire protection and suppression systems that specific to your facility, that will detect and respond to fire conditions in your facility. To ensure the safety of your occupants and minimal damage to the facility. 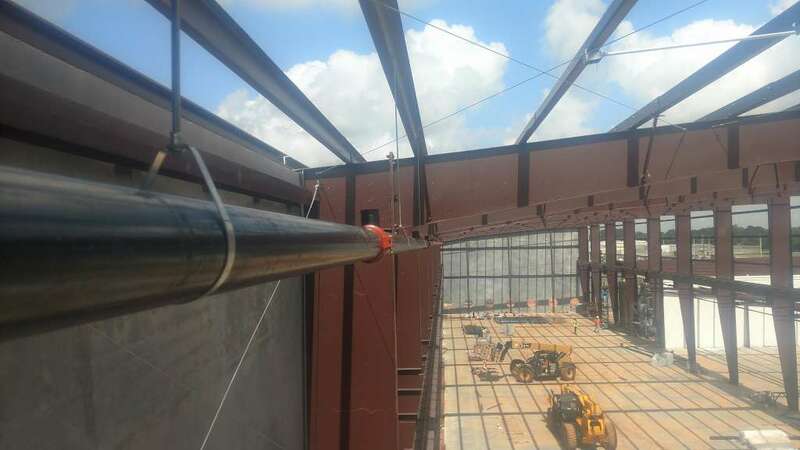 We work along with owners, architects, general contractors, and others to ensure that fire protection/suppression systems, are integrated within your facility in a manner that does not interfere with the aesthetics of construction, and other building components. Once a system is installed, we test it to make sure it is working properly if needed, provide an overview or training to anyone that might need to understand the operations of the system. 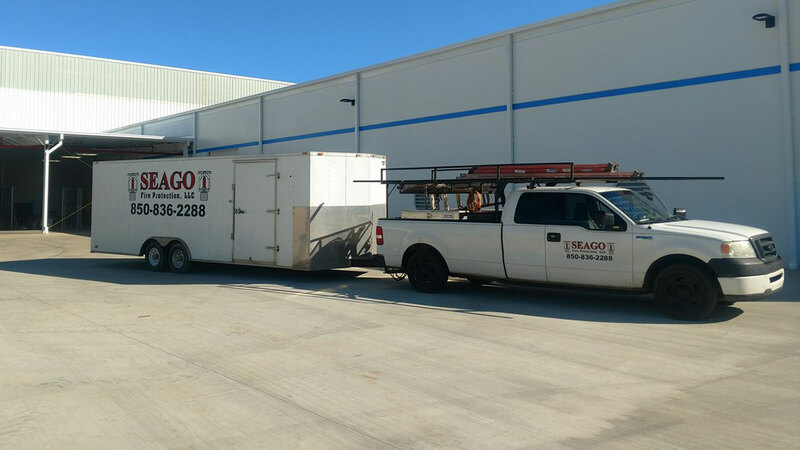 All information provided is provided for information purposes only and does not constitute a legal contract between Seago Fire Protection LLC and any person or entity unless otherwise specified. Information is subject to change without prior notice. Although every reasonable effort is made to present current and accurate information, LinkNow!™ Media makes no guarantees of any kind.